When the challenges of everyday life get to be overwhelming, seeking professional guidance will be one of the best choices you ever make. Coler Hanson Therapy Professionals offers solutions-focused therapy tailored to you & your family’s needs. Our licensed child & family therapists specialize in couples therapy, marriage counseling, family therapy, autism spectrum disorders and child therapy. 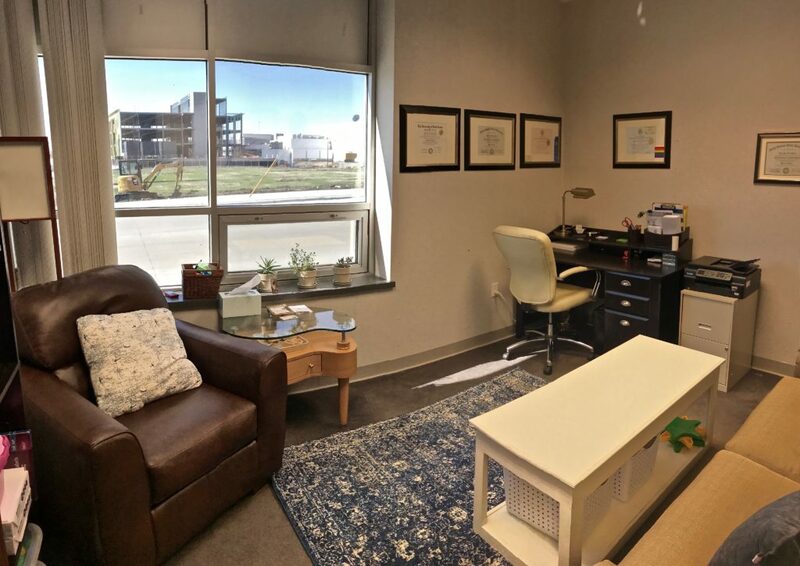 Our private practice offers you and your family a safe, relaxed and completely confidential therapy setting right in the heart of downtown Fargo, ND. Our office, located in the historic Black Building on Broadway, was designed with your comfort in mind. You can request a confidential appointment right here on our website and we will follow-up to discuss any questions you may have and confirm your appointment. One-on-one therapy sessions offer comfortable, confidential, solutions-focused therapy to guide you through whatever concerns you may be facing. We have been working with children and adolescents for over 13 years. We will work with you to address your child’s needs in a developmentally appropriate way. Couples therapy & marriage counseling can help you build trust, strengthen understanding, and explore opportunities for growth between you and your partner. Feel like you’re stuck? Facing some big decisions? Life coaching can help you gain new perspective on the opportunities in front of you. Let us help!